Mark Kaiman focuses on defending people accused of crimes in Municipal, State, Federal, and Military Courts. 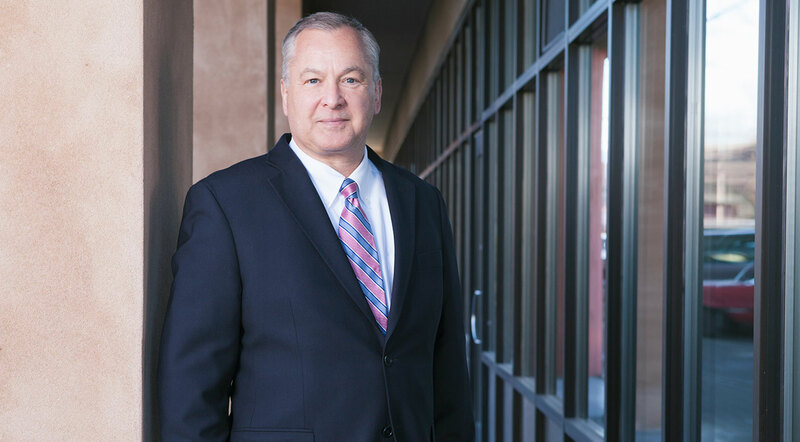 With broad legal experience and a diverse background, Mark also helps clients with civil litigation with matters such as contract claims, employment disputes, and civil rights litigation. Mark Kaiman began his legal career as a Deputy Prosecuting Attorney in San Juan County, where he handled hundreds of felony and misdemeanor criminal cases in the District and Superior courts in Friday Harbor. He also served as a statutory Deputy County Coroner. After leaving the County Prosecutor’s Office, Mark worked as an associate at the Law Offices of John O. Linde in Friday Harbor. Under the mentorship of the late Judge Linde, Mark expanded his practice to include general civil litigation along with criminal defense. Some of the cases handled by Mark included DUI, domestic violence assault, theft, and major felony offenses. Mark was appointed an Assistant City Prosecuting Attorney for the City of Bellingham in 2003. In this role, he prosecuted misdemeanor and gross misdemeanor such as DUI, domestic violence assault, and theft cases in the Bellingham Municipal Court. Additionally, he handled criminal appeals on behalf of the City in the Whatcom County Superior Court. Mark Kaiman joined Lustick, Kaiman & Madrone in 2006, and became a partner in 2011. He became Senior Managing Partner in September of 2016. Today, he continues to fight for the rights of the accused. He is an active member and former President of the Whatcom County Bar Association, member of the San Juan County Bar Association, and has served on the LAW Advocates Board of Directors. Kaiman continues his commitment to justice by serving as Judge Pro Tempore in the Whatcom County District Court. In the past he has served as a visiting judge at the Blaine Municipal Court and the San Juan County District Court. Mark Kaiman exemplifies what I consider a true professional embodies and treated me with the utmost respect in my trying times. We won my case and got the results I needed to continue on with my career. Thank you, Mr. Kaiman for your everything and helping me getting my life back on track!